Friedemann has been active in the field of intellectual property for about 20 years. After studying electrical engineering at the University of Dortmund, he lived in Japan from 1996 to 2005, where, after working at a patent law firm located in Osaka for several years, he founded Horn & Uchida Patent Translations Ltd., a translation company specialized in Japanese patent translations. He handles cases in all areas of electrical engineering, mechanical engineering and telecommunications. 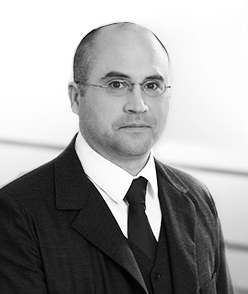 A particular focus of his work is patent prosecution for Japanese clients. 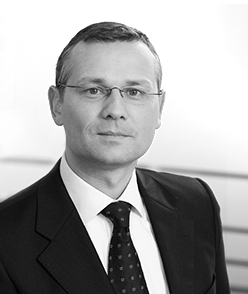 Friedemann is a frequent lecturer, in Germany and abroad, on German and European patent matters. Friedemann is fluent in German, English and Japanese. He is a member of LES, AIPPI and VPP. He mainly handles cases related to automotive technology, optics, household appliances and cryptography. 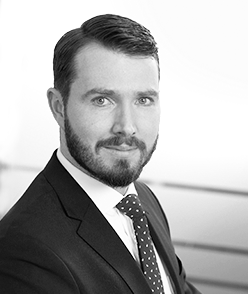 Tobias has extensive experience in licensing contracts and multinational patent infringement proceedings. In addition, he is also responsible for all trademark matters of the firm and consults our clients on the development of their trademark portfolios. Tobias is fluent in German, English, Italian and Swedish. 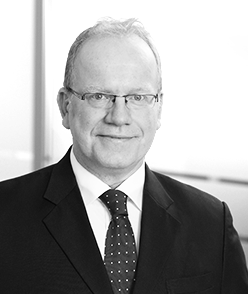 He is a member of GRUR, VPP and the Federal Association of German Patent Attorneys. Kleimann, Tobias/Schmid-Dreyer, Michael/Waitzhofer, Frank/Weisse, Peter-Michael, Datengenerator – Anträge im Nichtigkeitsverfahren, Mitteilungen der deutschen Patentanwälte 2017, 27. Frank studied electrical engineering and information technology at the Technical University of Munich. He handles cases in all areas of telecommunications, communication networks, control and microprocessor engineering, analogue and digital circuits, information encoding and decoding, man-machine communications and processor architectures. A particular focus of his work is on computer-implemented inventions, also known as software inventions. Frank frequently lectures on this topic in Germany and abroad and represents clients in nullity proceedings before the German Federal Court of Justice (BGH). Frank is fluent in German and English. He is a member of VPP. 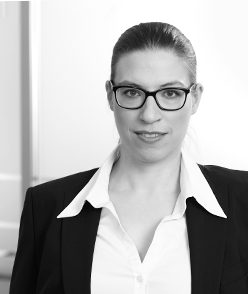 Schmid-Dreyer, Michael/Waitzhofer, Frank, Recent developments in the field of indirect patent infringement based on the decision "Nespresso", Mitteilungen der deutschen Patentanwälte 2015, 101. Michael studied mechanical engineering as well as law. 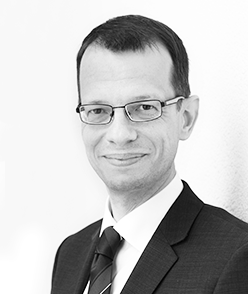 He is one of a handful of attorneys in Germany who are admitted both as an attorney-at-law and as a German and European patent attorney. 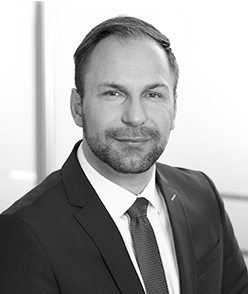 He has more than 13 years of experience in patent matters, including proceedings before the German Patent Office, the German Federal Patent Court, the German High Court, the European Patent Office and its Boards of Appeal as well as German infringement courts. 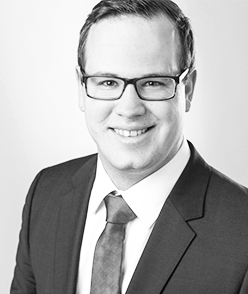 Having trained in one of the patent chambers at the Munich District Court (Civil Court) for five months, he knows about many of the do's and don'ts of patent litigation from the judge's perspective. Michael also has a focus on employee's invention law. He received his degree in law from the Ludwig Maximilian University of Munich. Michael has in-depth knowledge in aerospace technology, fiber-reinforced composite materials, bicycle technology, lithography systems and household appliances. He also follows developments in electromobility with great interest. During his master's degree at the Technical University of Munich, Michael focused on production and automation technology. He received his bachelor's degree in mechanical engineering from the University of Pretoria, South Africa. In addition to German, he is fluent in English. Schmid-Dreyer, Michael/Schombacher, Hanno, Patent strategies in the area of electromobility, Industrieanzeiger Nr. 2/2012. Dipl.-Ing. Univ. Stefan Leicher, M.Sc. Stefan studied medical and mechanical engineering at the Technical University of Munich. 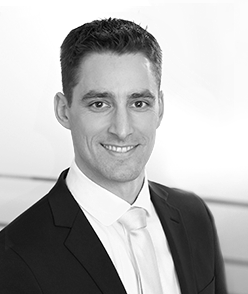 Prior to his training as a patent attorney, Stefan worked as an engineer in industry for some years. He has in depth knowledge in the areas of plastic processing, medical technology, fiber-reinforced composite materials and aerospace engineering. Stefan is fluent in German and English. Tatjana studied physics at the Universities of Mainz and Stockholm and received her PhD from the University of Mainz in the field of ultra-cold quantum gases. She primarily works in the fields of electronics, wind turbines, generators as well as home appliance. 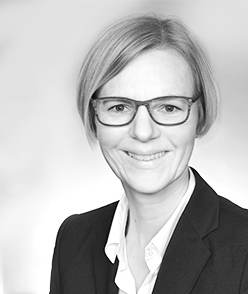 Tatjana is particularly experienced in the areas of optics, lasers, vacuum techniques and electron microscopy. Tatjana is fluent in German and English. Vitali studied mechanical engineering at the Karlsruhe Institute of Technology (KIT) and worked several years at large car manufacturers in innovation management and in the patent department. Vitali has in-depth knowledge of automotive technology, in particular combustion engines, transmission and vehicle dynamics as well as electric vehicles. Vitali is fluent in German, English and Russian. Marcel studied Physics at the University Freiburg im Breisgau, where he was particularly interested in astronomy and particle physics. He then wrote his Ph.D. thesis at the Department of Microsystems Engineering on the “smart” properties of ultrathin polymer networks. Marcel has in-depth knowledge in thermodynamics, optics, measurement instruments as well as solar technology. Marcel is fluent in German and English. He is a member of the German Physical Society. 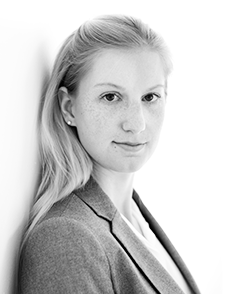 Sara Bockelmann studied Physics at the University of Edinburgh, were she was particularly interested in biophysics. After her studies, she worked on doing research in the field of microtechnology. She has in-depth knowledge in optics, thermodynamics, semiconductor technology and electronics. Sara Bockelmann is fluent in German, French and English. Tobias Ernst studied Physics at the Universities of Karlsruhe and Stuttgart. He worked as a student trainee in the IBM R&D lab in Böblingen and later wrote his thesis at the Stuttgart Institute for Computer Applications in the field of geophysical simulations on massively parallel high performance computers. 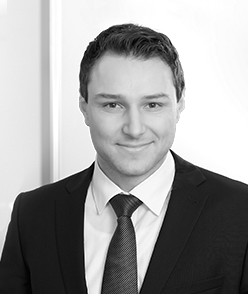 Tobias Ernst also has a degree in Translation Studies from the University of Sheffield and is an experienced patent translator. Tobias Ernst is fluent in German, English, Russian and Ukrainian. Viki Joergens studied physics at the University of Regensburg (focus on solid state physics and astrophysics). She prepared her PhD at the Max-Planck-Institute (MPI) for Extraterrestrial Physics in Garching und received a Habilitation from the University of Heidelberg. She worked at several science institutes (e.g., MPI for Astronomy Heidelberg, MPI for Astrophysics Garching, Leiden University Netherlands), where she studied extrasolar planets and planet-like objects by means of high precision measurements (e. g., Echelle spectroscopy, interferometry, astrometry, adaptive optics imaging) at large-scale astronomical observatories (e. g., Hubble and Herschel space telescope, ALMA Large Millimeter Array, Very Large Telescope in Chile). Viki Joergens speaks German and English. Alexander studied electrical engineering and information technology at the Technical University of Kaiserslautern. While studying, he worked at the German Research Center for Artifical Intelligence (DFKI) in the field of electronic circuit design. Alexander has in-depth knowledge in electronics, digital signal processing, radar engineering, transmitter/receiver systems for wireless communication as well as multiple antenna systems.